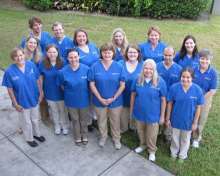 Join the Maddie’s Shelter Medicine Program team! If you’re dedicated to details and obsessed with organization, consider joining our team! 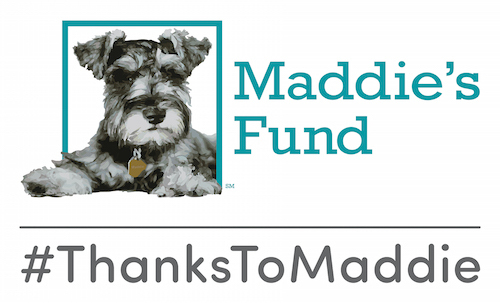 Maddie’s® Shelter Medicine Program is seeking one Full-Time support staff member to fill the role of office assistant for our program, which is dedicated to training veterinarians and veterinary students in medicine for animals in shelters. Successful candidates should have a strong work ethic and enjoy working in a higher-education setting to help ensure the success of professionals and professional students – all for the ultimate benefit of homeless animals.